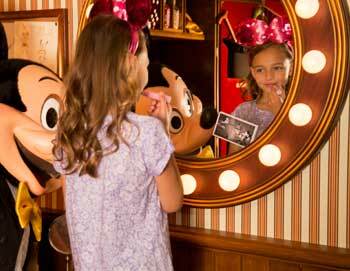 Spend a day at Disneyland® Paris! With prebooked tickets you can jump on the bus from Paris to Disneyland and skip the line to both Disneyland Park and Walt Disney Studios Park. This tour is a great alternative for those who'd like to visit Disneyland® Paris, but don't want to stay there, but rather stay at the heart of Paris. 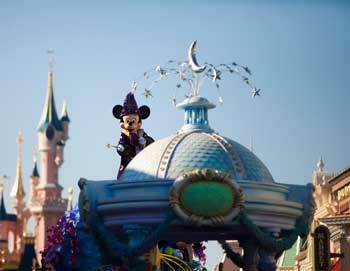 Disneyland Paris located 32 kilometers east of the center of Paris, and is the most visited theme park in Europe. Here fairytales come to live across five incredible lands filled with classic attractions, fun rides, incredible shows and impressive street parades. 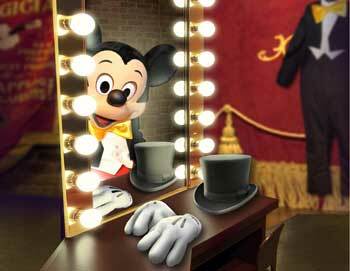 Your prebooked tickets gives access to both Park Disneyland Paris and Park Walt Disney Studios. If you want to visit Disneyland® Paris, but want to avoid the long lines to the ticket office, then make sure to book from home. 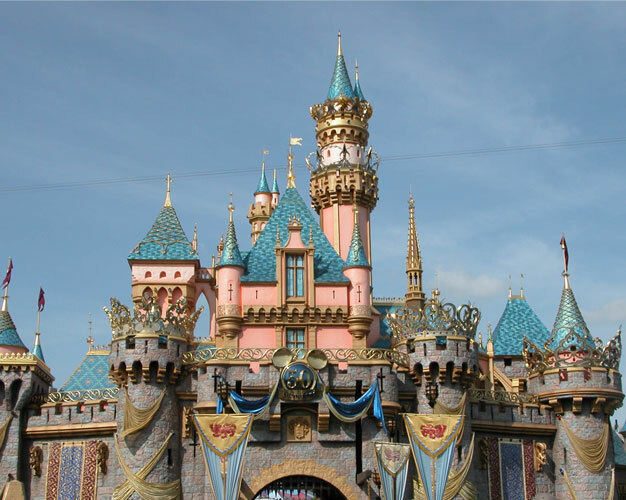 This tour also includes transportation to Disneyland® Paris from the center of Paris. The tour starts at our agent PARISCityVISION's office near to the Louvre Museum. The address will be on your e-ticket. The tour ends back at PARISCityVISION's office in Paris. The tour lasts 12 hours including one hour transportation to and from Disneyland® Paris.